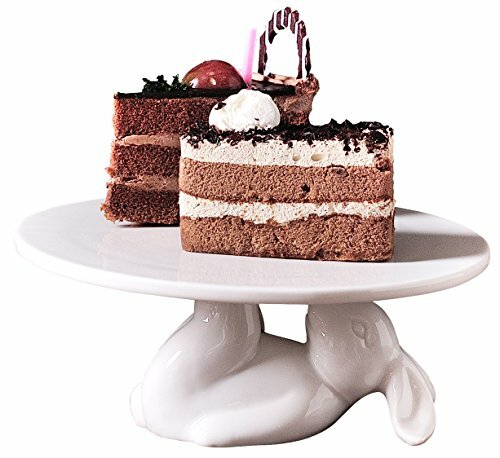 Never had a hot chocolate party? Not even after a snowball fight? 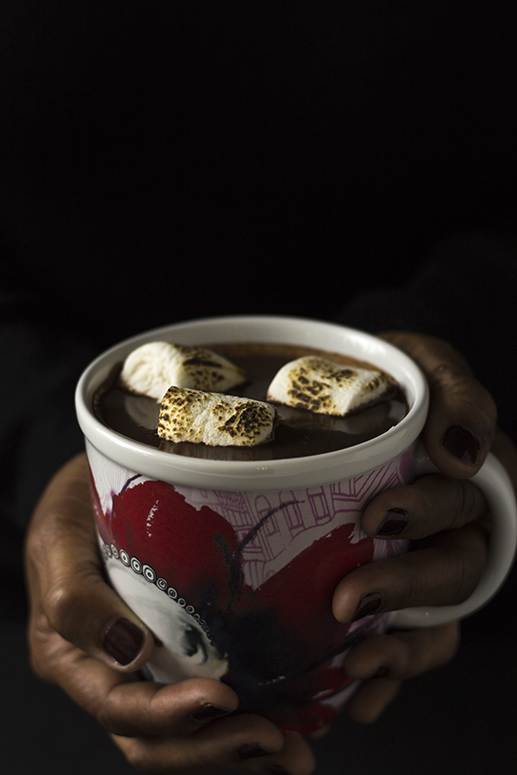 Perhaps this hot chocolate recipe will inspire you. My goal here was to create a basic dark hot chocolate recipe that both children and adults could enjoy. But for us adults I wanted to be able to "bump up" the flavor with choices from a variety of alcohol flavors. First, I must attribute the use of half and half milk along with whole milk to an Ina Garten hot chocolate recipe. The half and half adds a bit of creaminess to the flavor. I always keep Dutch processed cocoa powder on the shelf, so that too was an easy ingredient to include in my recipe. Heat the whole milk and the half and half milk into a sauce pot on medium-high heat. While you are waiting for the milk to get very hot, pour the boiling hot water over the cocoa powder and mix until very smooth. When the milk becomes very hot but just before it boils, add the chopped dark semi-sweet chocolate and remove the sauce pot from the heat. Using a whisk, start with a slow stir and then increase to a vigorous whisk as the chocolate melts. Add the blended dark cocoa to the mixture. Continue to whisk. Add sugar and vanilla. Continue to whisk to get a smooth mixture with little to no tiny chocolate specks. Your chocolate will cool a bit during the mixing, so return it to the heat to make it a hot chocolate just before serving. For flavors added, I started by replacing the vanilla extract for each flavor. (I did test with including the vanilla and found that to be a nice option as well.) The flavors I tested were peppermint extract plus Peppermint Schnapps; almond extract plus Amaretto liqueur; and orange extract plus Grande Marnier liqueur. 1 shot of Peppermint Schnapps for every 8 ounces of hot chocolate. Add the Schnapps to the cup or glass of hot chocolate and stir. Okay, I confess. 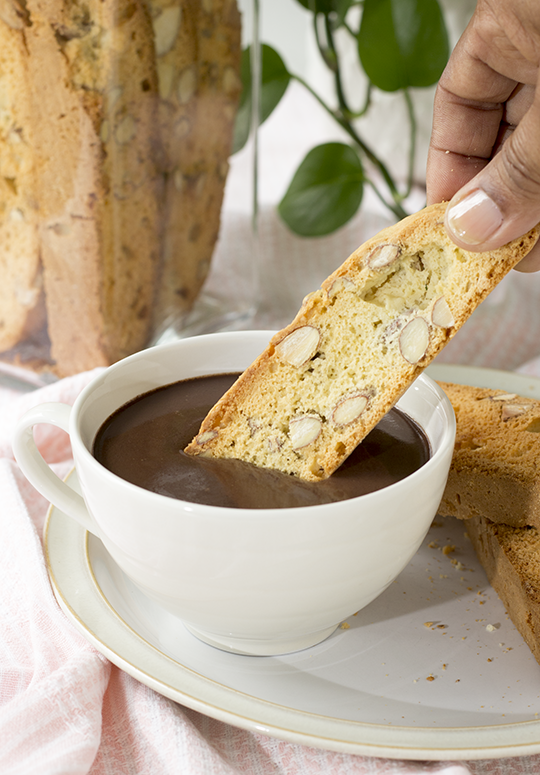 As you can see in the image below, I grabbed a homemade biscotti to dunk into my Ameretto hot chocolate. And yes, I loved it, especially the part where I finished off this wonderful ritual just drinking the Ameretto hot chocolate. If you want to experiment a hot chocolate with other alcoholic flavors, you may want to try a bourbon or a brandy. 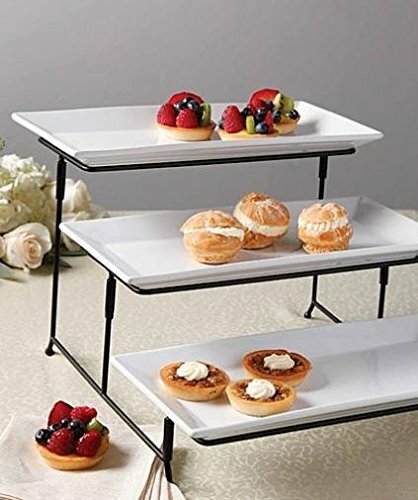 Ready for a hot chocolate with party flavors now? I hope so or just go with the hot chocolate. And then, don't forget, share your hot chocolate experiences with my readers and me. We'd love to hear from you! Really!